The video of the Taliban handing Sgt. Bowe Bergdahl over to the US military in Afghanistan reveals the presence of several assets, including some spooky King Air 300s. Even if both parties had probably agreed almost every detail of the handover, the video of Sgt. 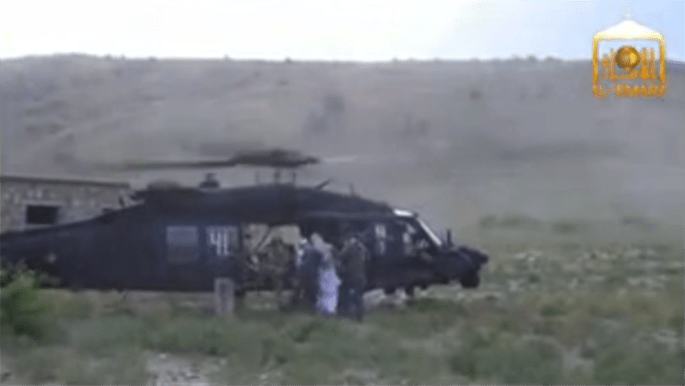 Bowe Bergdahl being released by the Taliban shows that the U.S. military took some further measures to ensure that the meeting would not turn into an ambush. 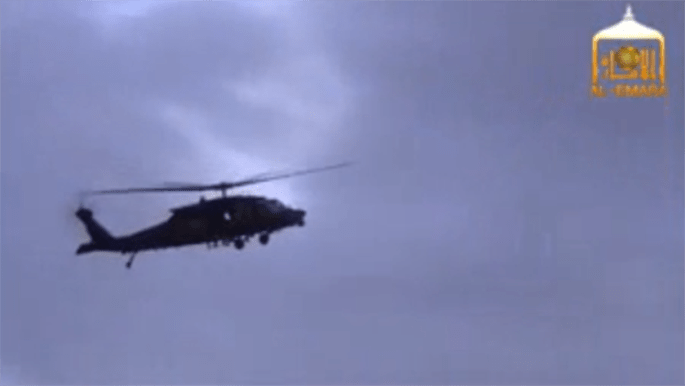 Indeed, the footage shows that some minutes before the first U.S. Army MH-60 (probably belonging to the 160th Special Operations Air Regiment “Night Stalkers”) appeared, at least two King Air 300s (or quite similar U.S. Air Force MC-12Ws) were already circling nearby. Needless to say, they were not there by accident. U.S. Army King Air 300s, known as MARSS, Medium Altitude Reconnaissance and Surveillance System, perform ELINT (Electronic Intelligence), COMINT (Communication Intelligence), direction finding as well as Full Motion Video broadcasting to patrols on the ground. 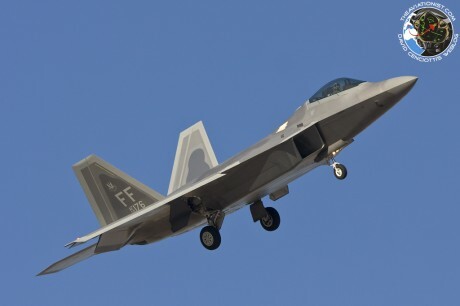 These Army planes are particularly important for counter-IED operations during which they fly overwatch sorties along travel routes ahead of ground convoys to detect any suspect insurgent activity or side bomb sign. Their role in the handover scene was similar: they were monitoring the rendez-vous point, scanning the gestures of any Taliban in the valley to see if the meeting was actually an ambush to blow up the helicopter, possibly in front of the camera. Even the U.S. individual who first meets Bergdahl seems to check his body for a suicide vest or something like that. H/T to Brian Ostrander for sending us the link to the above video.